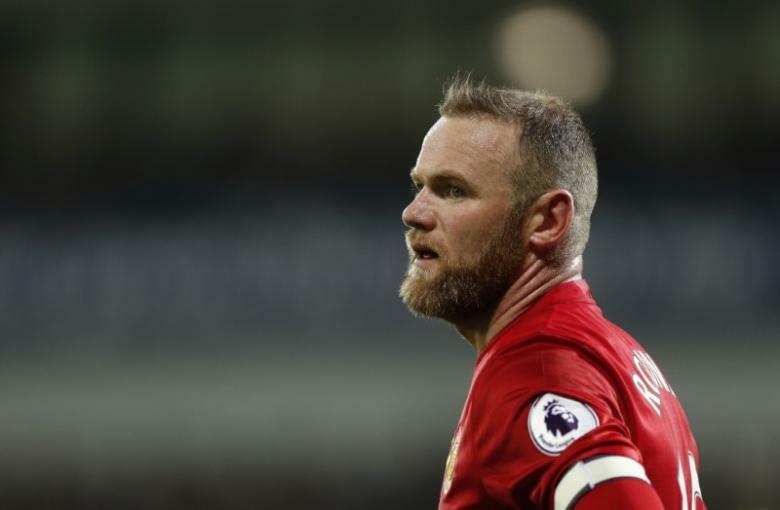 LONDON – Wayne Rooney still has an important role to play in manager Gareth Southgate’s England squad, former national manager Roy Hodgson has said after the striker’s leadership was recently called into question. “The question these days for the coach is: is his role as one of the squad with his experience, knowledge, the fact he’s a good guy and gets on with everybody, or is his role as one of the (starting) XI?” Hodgson told British newspaper the Times. Hodgson, who resigned as England manager following their humiliating Euro 2016 exit to Iceland earlier this year, is one of the bookmakers’ favourites to fill the vacant manager’s job at Crystal Palace, who sacked Alan Pardew on Thursday. “I’m not thrusting myself forward for every job that comes up, I’m leading a fairly low-key life. I quite like the idea of still coaching,” he added.